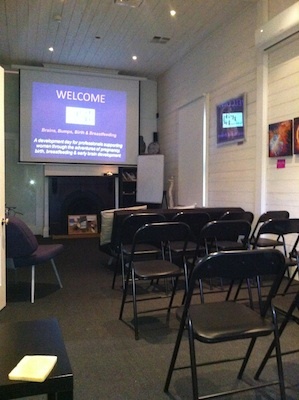 The Birth House offers three beautiful spaces for casual or regular hire. All three spaces are available for hire 7 days a week, for practitioners and events that are aligned with The Birth House’s values and aims. 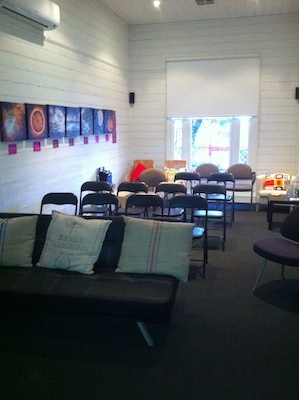 The Education Room at the Birth House can seat up to 30 in lecture style seating. advertising of your event on The Birth House website and Facebook page. Consulting Room One is our treatment room. It offers a private space for consultations and treatments. advertising of your services on The Birth House website and Facebook page. Consulting Room Two offers an attractive, private space for consultations and small group meetings, with a couch, desk, coffee table and two arm chairs. Contact The Birth House on 0412 763 033 for more information.